Sherri Shepherd and actor Ian Ziering, best known for his roles in “Sharknado” and “Beverly Hills, 90210.” In a separate game, family members of actor/comedian Tommy Chong (“Cheech & Chong”) and five-time NBA Champion Derek Fisher (Los Angeles Lakers) along with his fiancée, television host and actress Gloria Govan, will compete on an all-new episode, SUNDAY, JULY 15 (8:00-9:00 p.m. EDT), on The ABC Television Network, streaming and on demand. Steve Harvey, the highly popular stand-up comedian, actor, author and Emmy® Award-winning game show host, will pit celebrities and their families against each other in a contest to name the most popular responses to a survey-type question posed to 100 people. “Celebrity Family Feud” is broadcast in 720 Progressive (720P), ABC’s selected HDTV format, with 5.1-channel surround sound. 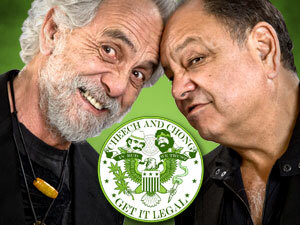 This episode carries a TV-PG, DL parental guideline. I started listening to Kid Kelly on Z-100 when I was in High School. His show was fantastic. It was a big party. Little did I know that it was just Kid Kelly and one other guy (Tom) in a tiny studio in the swamps of Secaucus, New Jersey. 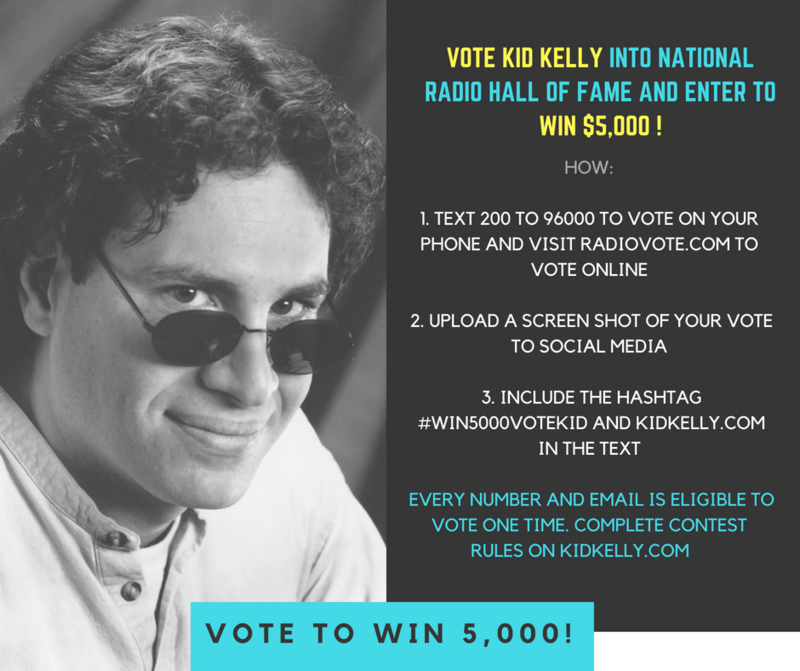 Kid Kelly has been nominated for the Radio Hall of Fame. It’s a fan vote so let’s all vote.